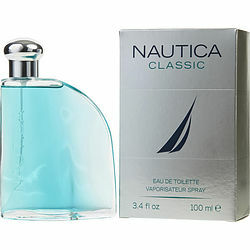 Nautica men's cologne by Nautica is meant for the contemporary man's man who is confident and energetic. Since its introduction by Nautica in 1992, this watery floral fragrance with hints of aromatic woods has been turning heads everywhere. This cologne is perfect to wear with a casual ensemble. Spray it on your neck and chest, and head out for a day at the lake or a golf outing with friends. This cologne is sure to become one of your favorites. Best prices I've ever seen and wonderful customer service. 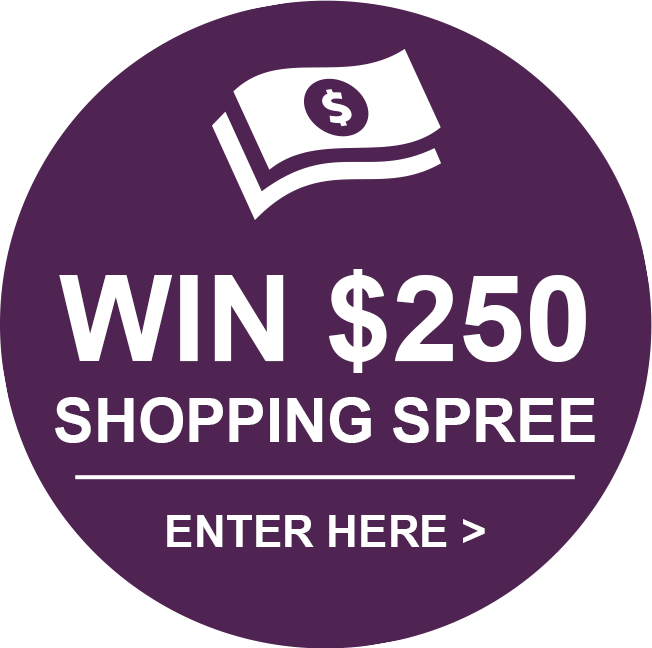 Love the products too. Nautica is his favorite and I get for him every Christmas. Thank you, Fragrancenet,com. Love this, it smells clean and isn't over powering!